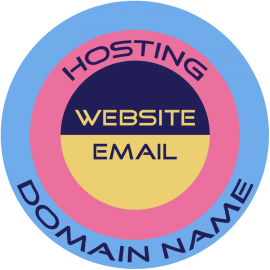 This is my first update in 2015 on domain names that are now available. So far in 2015 we have had 34 new top level domain names released for general availability (GA). Many more are in the process and will go to GA soon and others are under consideration. 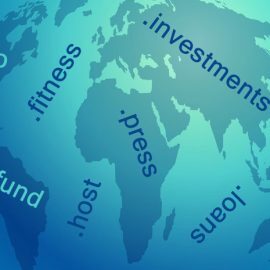 In this short article, I have provided a list of the top-level domains (TLDs) released in 2015, a summary of those released in 2014 and a list of those that are at an earlier stage for delivery to GA in 2015 or that are under consideration. 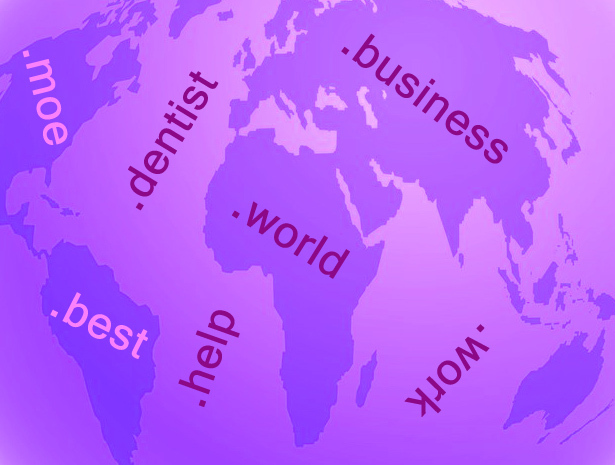 Some of those are country-based TLDs but that could be made available to the general public globally in 2015 or later. 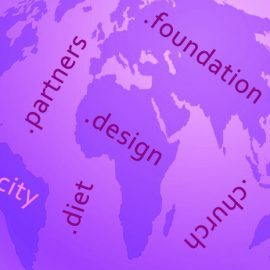 Domain names are usually inexpensive costing about £10 or £20 per year but the names that the registrar thinks will be most popular tend to work out more and some of them are in the hundreds or thousands of pounds. The release rate of new domains to GA is slower this year than last but I will revisit this subject later in the year.